Missile Threat. 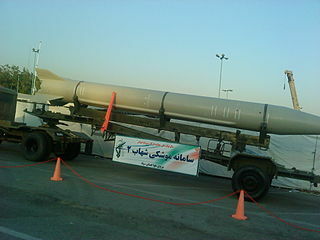 “Shahab 2 (‘Scud C’ Variant).” Last modified March 1, 2014. http://missilethreat.com/missiles/shahab-2-scud-c-variant/. International Institute for Strategic Studies. Iran’s Strategic Weapons Programmes: A Net Assessment. London, UK: Routledge, 2005, pg. 96.